Disney has produced a number of Disney princesses we all love. And, of course, most of us are familiar with them. But nowadays, their popularity is not just measured by the elegance of the dresses they wear or the range of their voices. It also is calculated by how much money they make. Tiana is the main character in Disney‘s 2009 feature film, The Princess and the Frog. During the Jazz age, she worked as a waitress at a thriving restaurant. Even if she came from a poor family, she still sees things with a positive note and she takes every opportunity to prove her worth. In a sudden twist of fate, she kissed a frog prince and embarked on a memorable adventure. 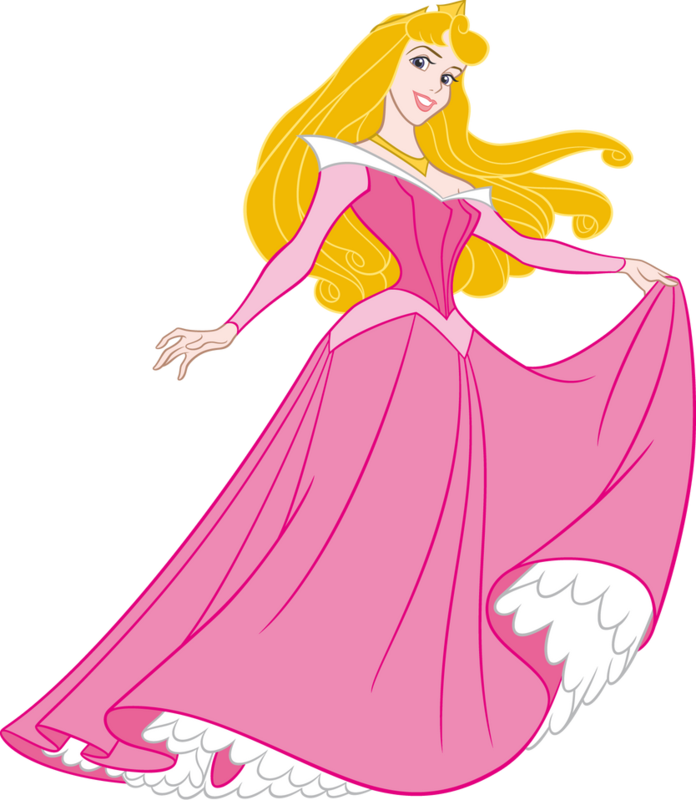 The third official Disney Princess, Aurora is the daughter of Queen Leah and King Stefan. She is the main protagonist of the 1959 Disney film, Sleeping Beauty, and the second most important character in the 2014 live-action movie, Maleficent. In Sleeping Beauty, she is described as gentle and loving. She lives in the forest with three fairies, Flora, Fauna, and Merryweather. In Maleficent, she is the thoughtful and curious child, who develops a bond with nature. But as she grows, she witnesses the conflict between the human kingdom and the forest she has grown to love. Princess Jasmine is known as the protagonist of the 1992 Disney animated feature film, Aladdin. While Linda Larkin provided her speaking voice in almost all her appearances, Liz Callaway and Lea Salonga performed for Jasmine’s singing voice. 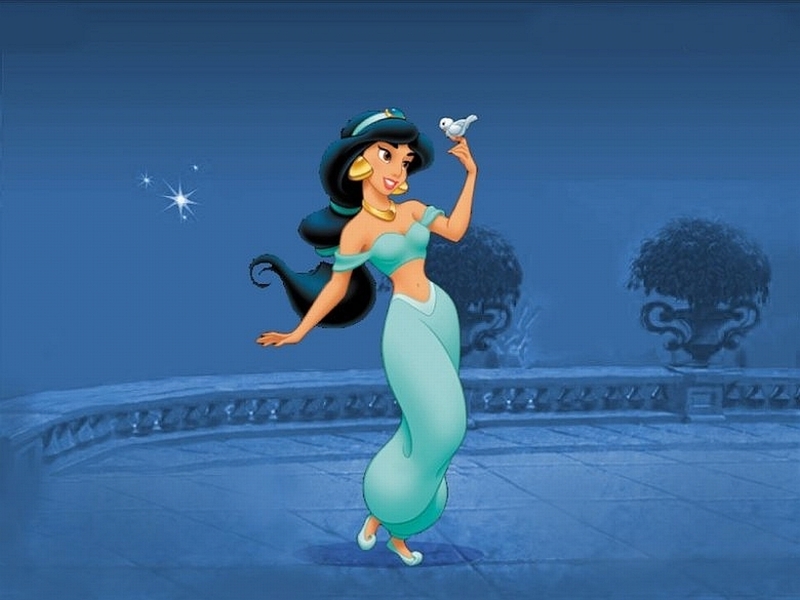 Because she is the daughter of the Sultan of Agrabah, Jasmine is a certified princess. For that, she is listed as the 6th official Disney princess. Princess Merida is the impulsive and free-spirited daughter of Queen Elinor and King Fergus. She is the main protagonist of Disney and Pixar’s 2012 film, Brave. Although she was voiced by Kelly Macdonald, her singing voice was provided by Julie Fowls. 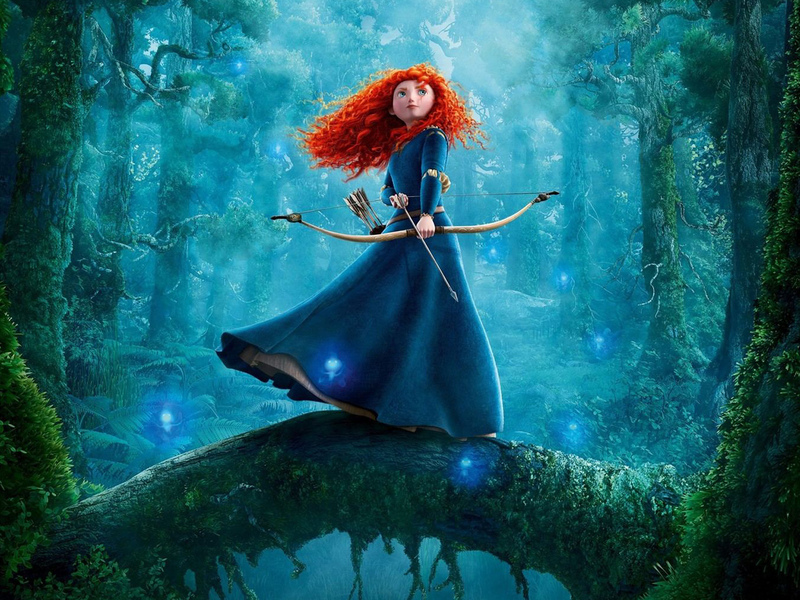 Merida is the first Scottish princess to be included in the Disney Princess franchise, the 11th official Disney Princess, and Pixar’s first ever entry into the Princess franchise. 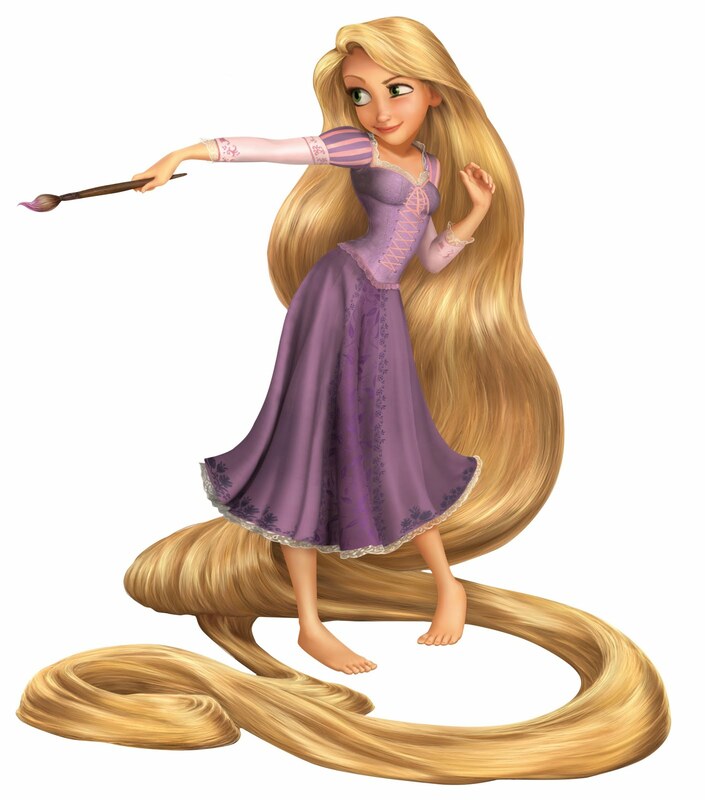 From the 2010 Disney animated feature film Tangled, Rapunzel is based on the German classic fairy tale of the same name by the Brothers Grimm. She is a lovely princess with long and golden hair. Although she was trapped inside a secluded tower, she was able to explore the real world with the help of a handsome thief named Flynn Rider. Mandy Moore provided the voice for this 10th official Disney Princess. Ariel is the main character of the 1989 Disney film The Little Mermaid. She is known for her distinctive appearance, denoted by her long red hair, lavender seashell bra, and green tail. She was voiced by American singer and actress, Jodi Benson, in most of her appearances. She is also the fourth official Disney princess. 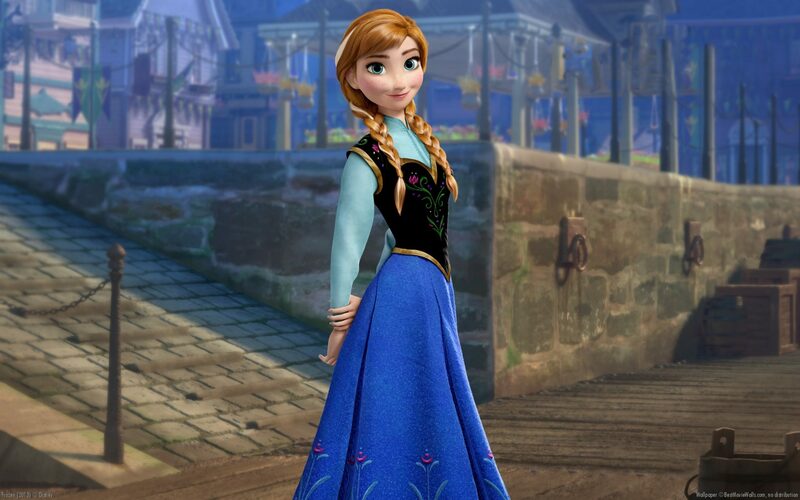 Princess Anna of Arendelle is the younger sister of the powerful Snow Queen Elsa. She is also the protagonist of Disney’s 2013 animated feature film, Frozen. She was voiced by Kristen Bell. Princess Anna is described by the film’s story supervisor, Paul Briggs, as “a character who is willing to stand beside you and stand up for what’s right. Her sister was born with a condition that’s shaped a world where Anna doesn’t belong”. Snow White is the protagonist and main character of Disney’s first ever animated feature film, Snow White and the Seven Dwarfs. She is best known as the “fairest of them all”. Because of her innocence, she could not see any evil in the world, thus, making her more vulnerable to her wicked stepmother. 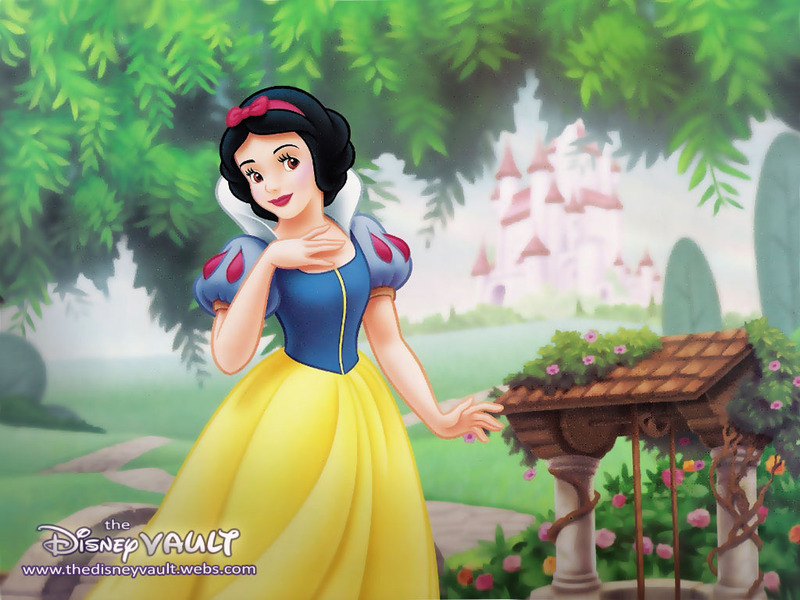 Originally voiced by Adriana Caselotti, she became the first official and the youngest Disney Princess of Disney. 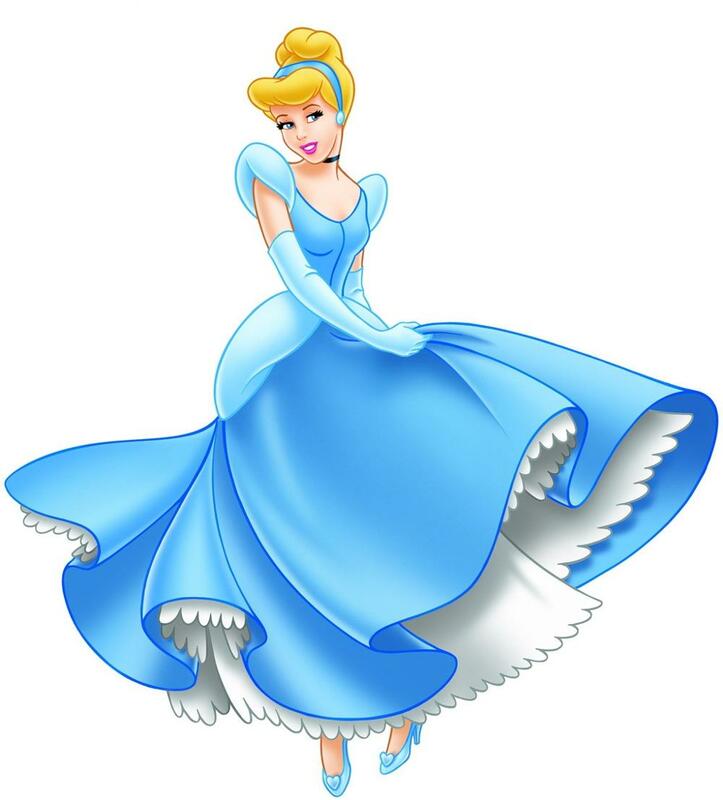 Cinderella is the main character of Disney’s animated feature film of the same name. She is known as Disney’s 2nd official princess. She was originally voiced by Ilene Woods. According to the official description provided by Disney, “Cinderella is kind to all, especially her mice friends, Jaq and Gus. She has faith that if you keep on believing, your wish will come true. With help from her fairy godmother, she gets a chance to live her dreams”. Queen Elsa of Arendelle is unarguably the most popular Disney character of all time, not just because Frozen is the number one animated film based on box office sales, but also her merchandise sells like hotcakes on eBay. Her powers over snow and ice also made her into a Snow Queen. She was featured in the 2013 film Frozen and voiced by singer Idina Menzel. Since the film was released, she has received praise for her vulnerability and complex characterization. Based on the numbers, Queen Elsa really did well, even if she is just a newcomer. 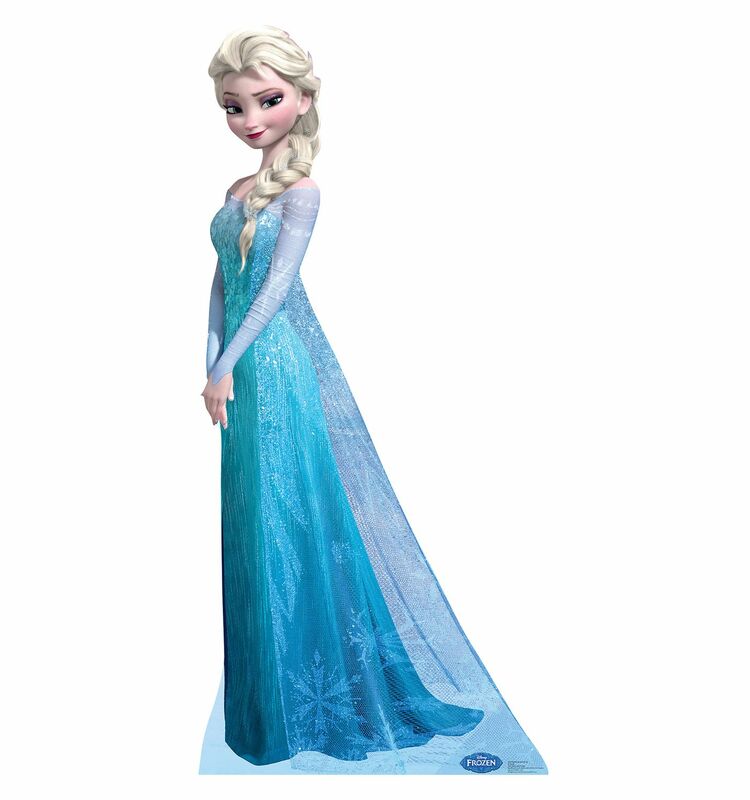 Since Frozen was released, she has been taking the world by storm, raking in over $3 million on merchandise alone. Because of the influence of these Disney princesses, we now see them in almost everything – bags, toys, mugs, and even in clothes. And, we cannot deny the fact that they have become a huge part of our lives, especially if we have children. Even if Disney created the Disney Princess franchise a long time ago, they will still continue to bring happiness and magic in all possible ways, not only to little girls, but to all individuals all across the globe.